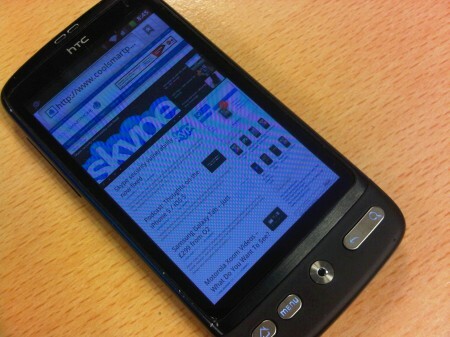 If you read our HTC Desire S review then you’ll no doubt have seen the all-new version of Android 2.3.3 with the update HTC Sense interface. It’s something that existing HTC Desire owners can now crow-bar into their phones courtesy of 911Sniper. The big warning sticker saying, “TEST ONLY!” should be noted, as this is still in development.